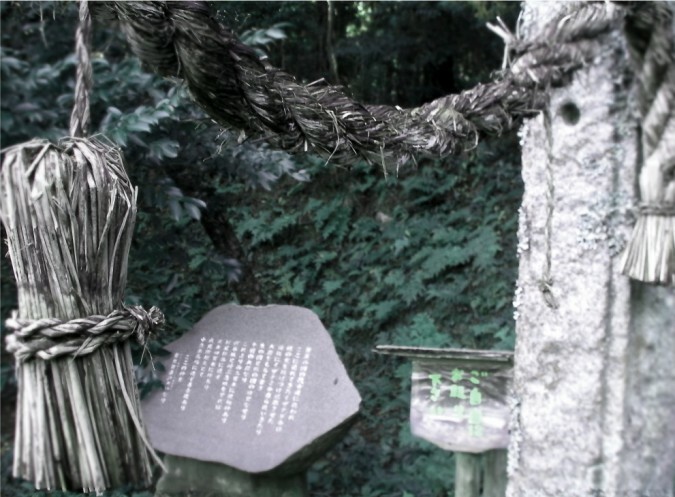 Yomotsu Hirasaka is about a 15 minute walk from Iya Shrine, which is dedicated to Izanami. 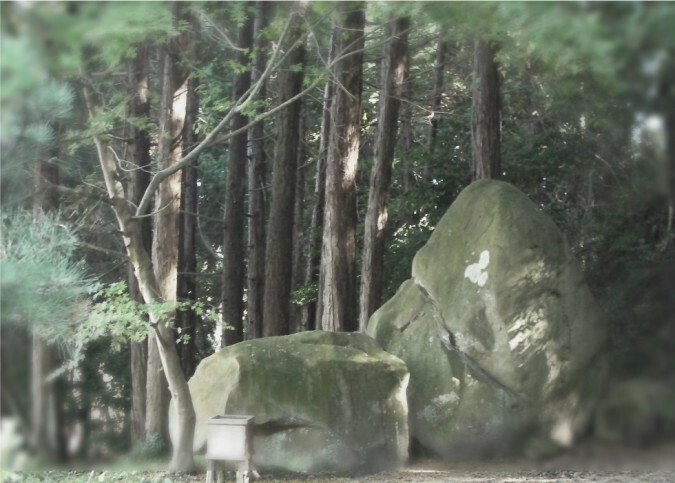 It is about a 30 minute walk from Iya Station. 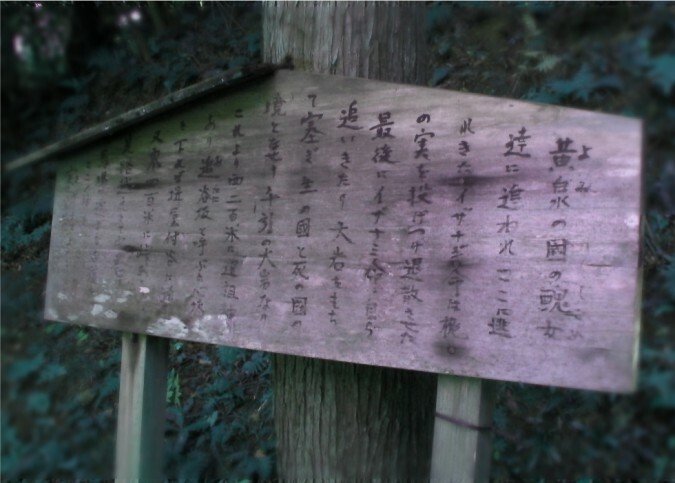 Walk past Iya Shrine and walk along the road until you come to a railway crossing. Go over the crossing and walk up the hill.